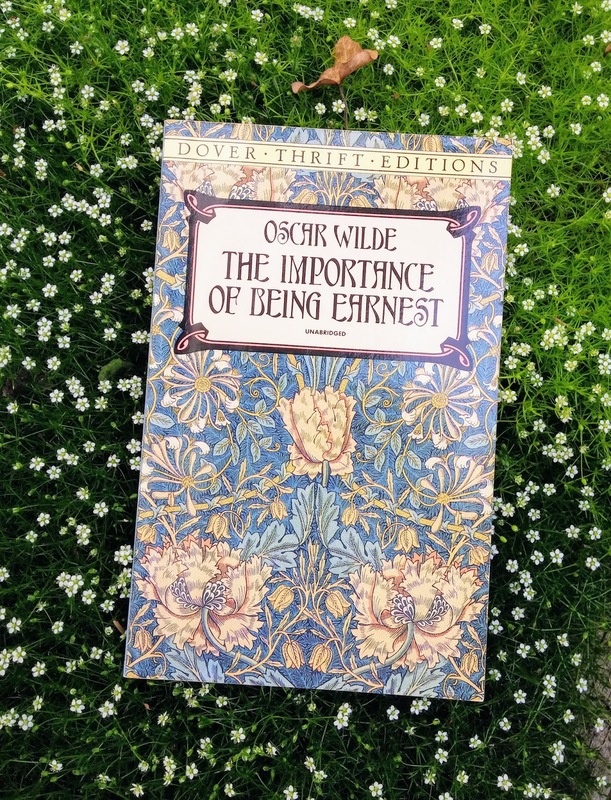 The Importance of Being by Oscar Wilde is a brief, 55-65 page play, depending on the edition. It’s also one of Oscar Wilde’s most famous works. First performed on stage in 1895, it is a comedy of deception and misunderstandings. Two friends both assume the name “Ernest” to impress two different women who happen to love that name. Enter a droll butler or two, a snobbish aunt, and mix it all up with snappy dialogue and you have ready-made smiles. It’s fun. It’s short. And it’s worth a look. and sentenced to a two-year prison term of hard labor in the Reading Gaol outside of London. After he was released, he was emotionally and financially drained. Needless to say, his wife and kids disowned him. 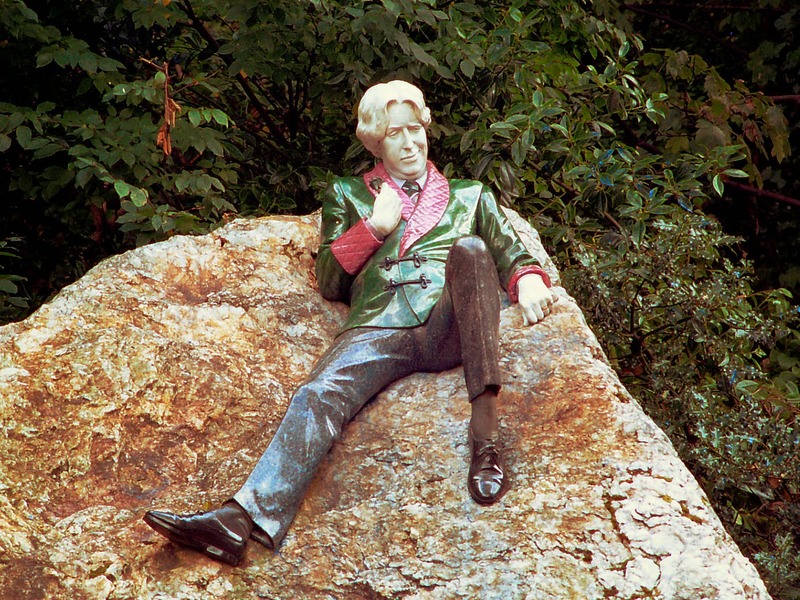 Wilde escaped to France and the only notable thing he wrote was about his experience in prison, a poem called “The Ballad of Reading Gaol.” At the age of 46, Wilde died of cerebral meningitis. He is buried in the Père Lachaise Cemetery in Paris. Wow! That was so interesting. 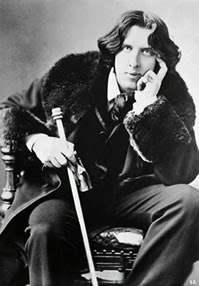 I never knew that about Oscar Wilde. Thank you for your blog I love it. You are a GREAT WRITER and I can't wait for your next blog. Thank You!! Thank you for your interesting post, I alwasy enjoy reading your blog. 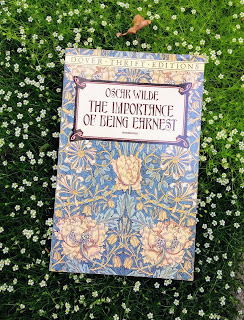 I love anything by Oscar Wilde but "The Importance of Being Ernest" is probably my favourite. I have read a book about his wife which is also a book about Oscar himself, highly recommendable. It's by Franny Moyle and it's called "Constance"
Thanks for the comment and suggestion, Marianne. I will have to check the book out. It sounds very interesting.